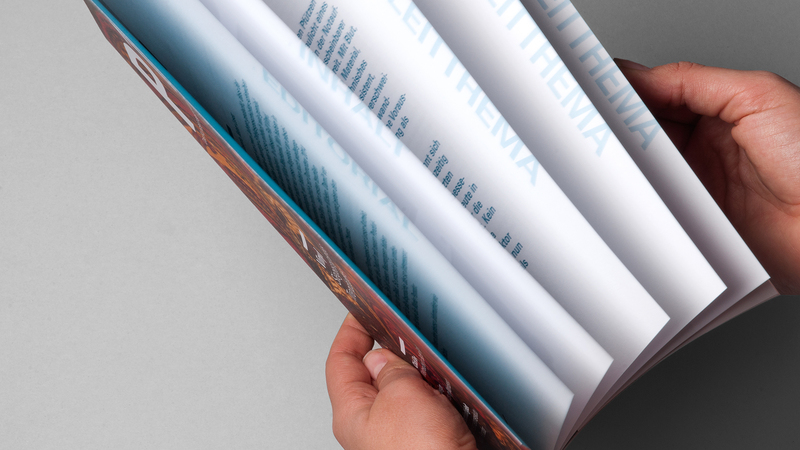 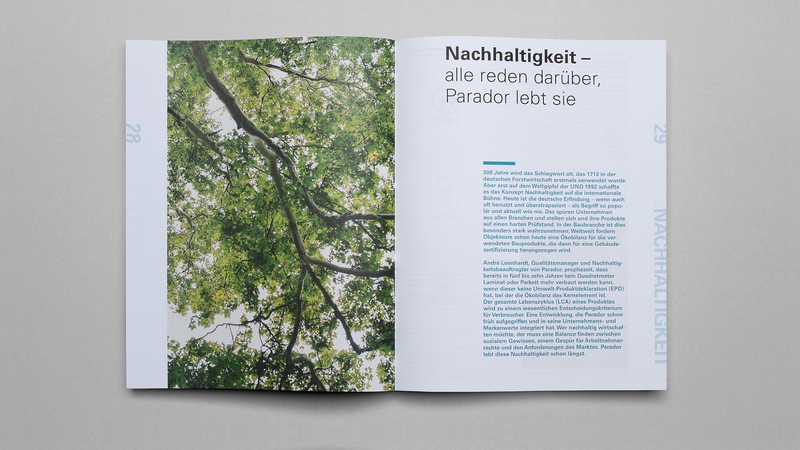 D'art Design Gruppe proves its interdisciplinary competence by designing the new customer magazine from Parador. 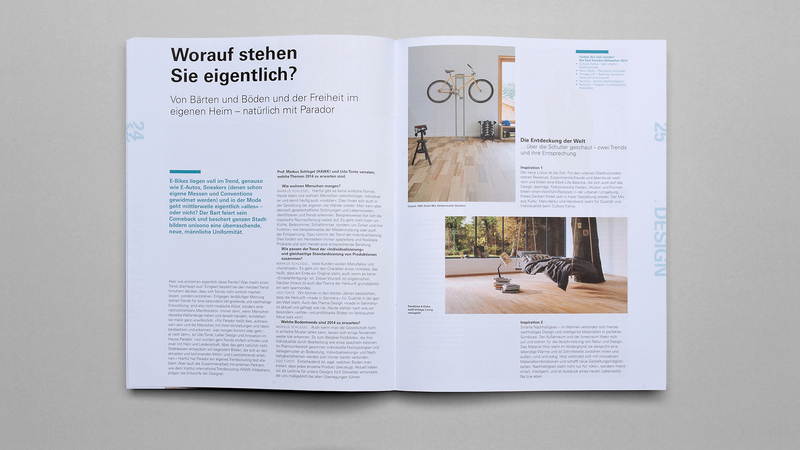 On top of its consulting services for brand architecture development, the specialist for spatial communication from Neuss has been advising the world’s leading flooring manufacturer Parador in classical B2B communication now, too. 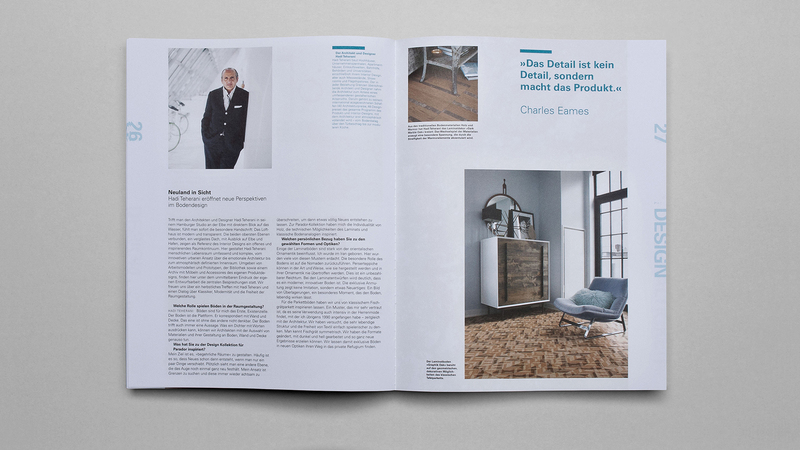 Since 2013 D’art Design Gruppe is responsible for the conception and writing of Parador’s new customer magazine and thus demonstrates its interdisciplinary competence. 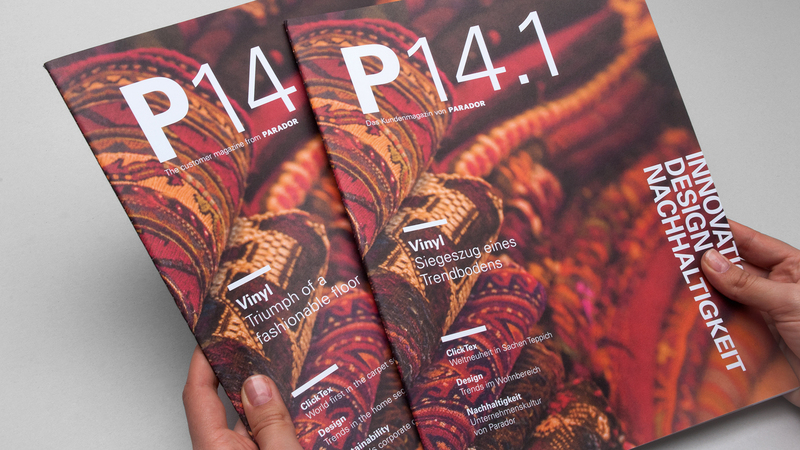 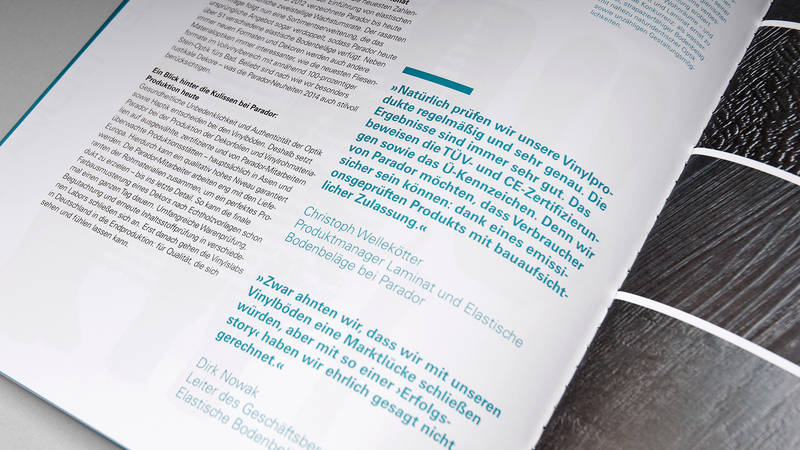 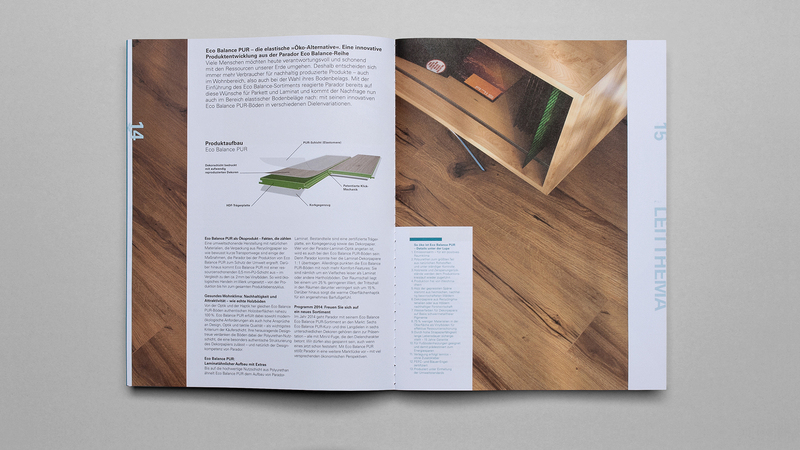 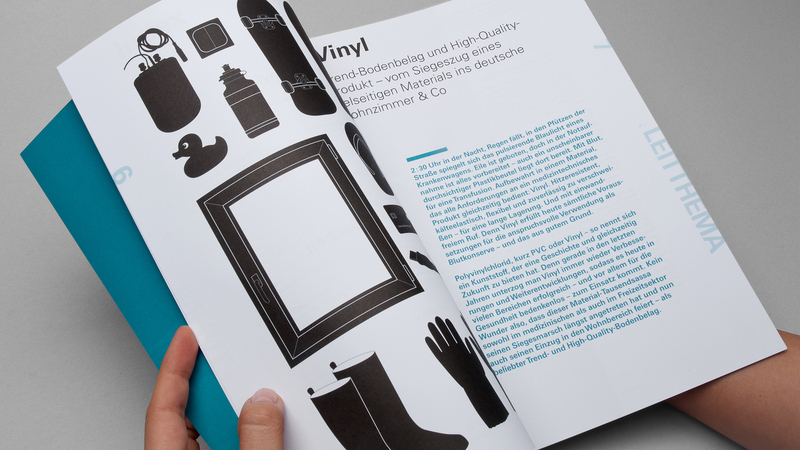 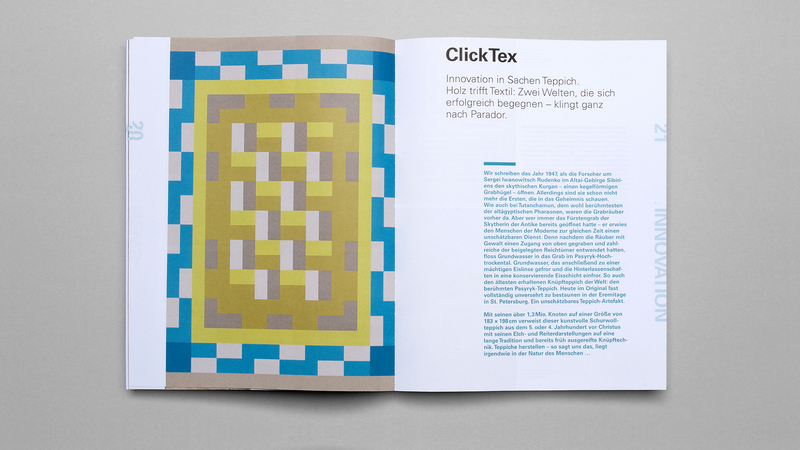 The Parador Magazine P14.1 has been presented at the Domotex 2014 in Hannover, first.